Mr. Hubs and I are really into the outdoors and cycling is one the things that we really enjoy. However, we have had bicycles stolen on five separate occasions … and this was with having a bike lock on! Also, for the record we do NOT live in a high-crime area. It’s sad to say that you really need a descent bike lock in today’s world. But that is the fact. 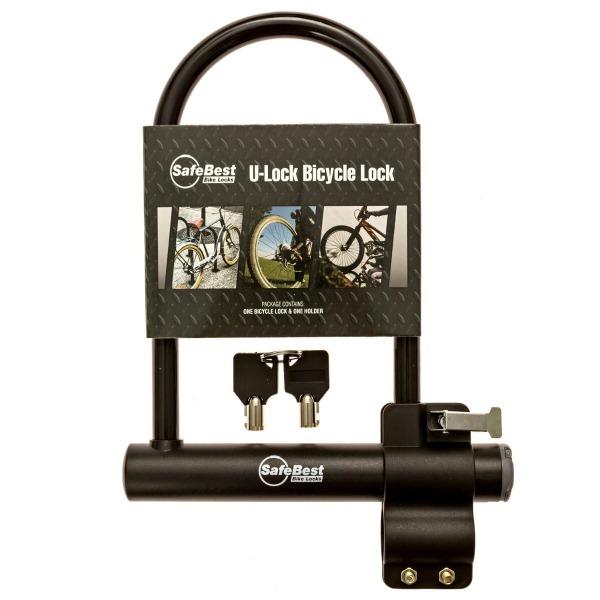 This U-Lock designed bike lock by SafeBest is really well designed. It’s lightweight and comes wit ha holder so it isn’t an issue when riding. 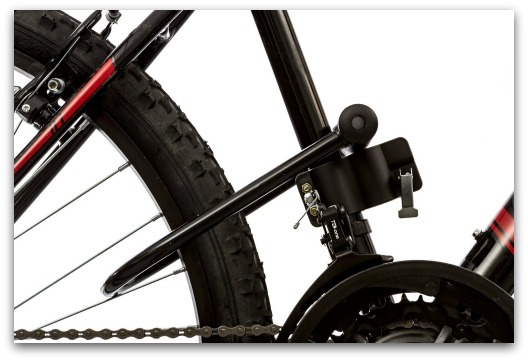 The U-Lock design is the best type of design for a bike lock. This is, by far, the most durable bike lock that I have owned and I highly recommend it. The Bike Lock by SafeBest lists for $32.99 and is currently on sale for $19.97 on Amazon.